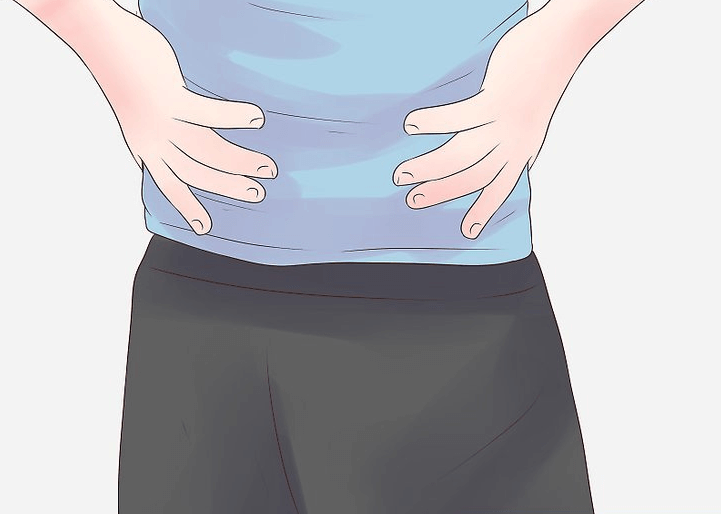 How To Make Back Pain A Thing Of The Past With These Advice. Lower back pain is a common complaint of people of all ages, medical backgrounds and lifestyles, and it is one of the most prevalent reasons to visit a doctor. Back pain is said to be one of the most common and perhaps the oldest of all medical complaints in the the world.